I posted this photo on Instagram and felt compelled to share it here, because I’m curious about what you have to say? This is the compost sign used to direct elementary students to compost food scraps. Why are those images chosen to depict food that elementary kids would be eating? 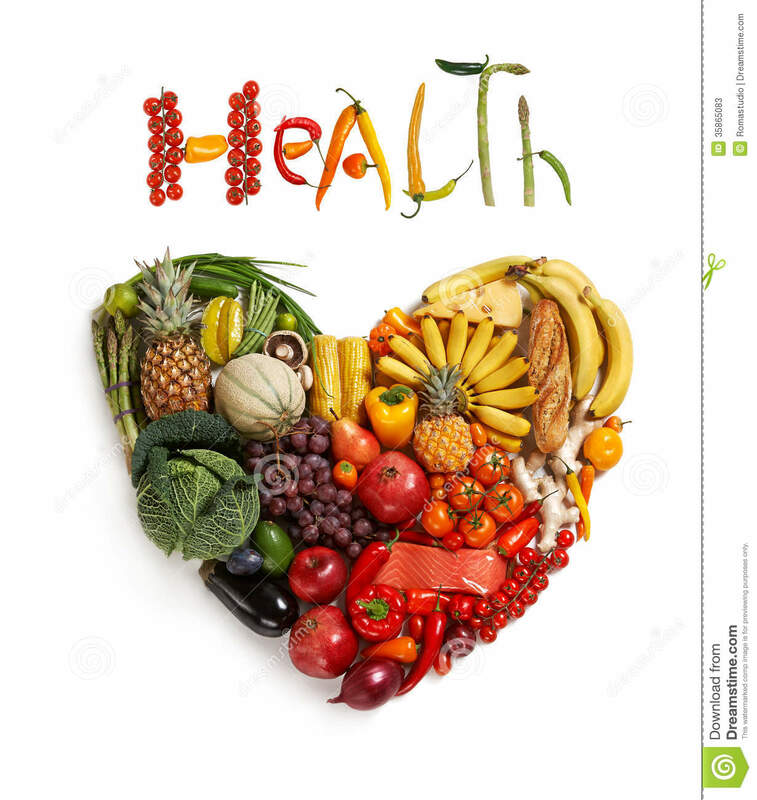 When I was a kid, those food items were considered treats; defined as something had on occasion not as a staple because they weren’t considered best foods for nourishing a growing body nor ideal for maintaining a healthy one. 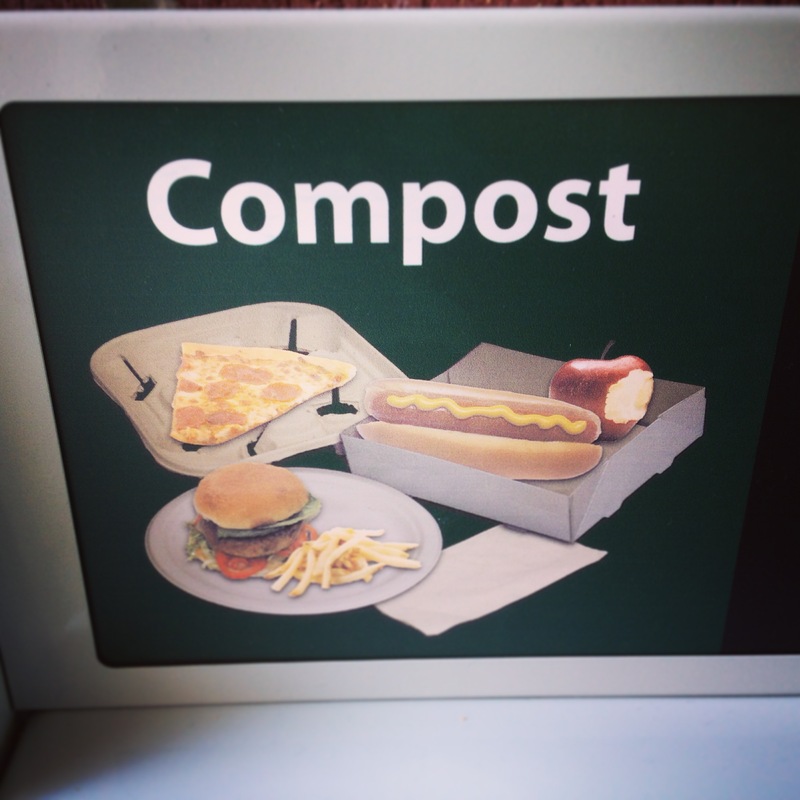 These are lousy images to have on a compost sign anywhere, but especially at a school. Those food options are lousy choices at the best of times, but why showcase that kind of eating to young kids. Imagine the subliminal message these youngsters are picking up! I agree that meals are bad choices for a depiction of “everyday food” for kids. However, in the average lunchroom, that image is unfortunately accurate to what the kid standing at the trash cans is likely to have on their plate. Things are changing in some schools, which is great. It’d be nice if the signs could try to portray that change, and optimistic thought that eventually those meals won’t be the average fair. I agree with you Hollie. Things are changing. There are a lot of schools that are getting involved with roof-top type of gardening programs to get the kids involved in food from planting to cooking. My daughter’s school has a garden and they are trying to figure out how to grow what they need so that their cafeteria can make use of their own produce. It’s a great initiative which requires a lot of hands. So exciting!